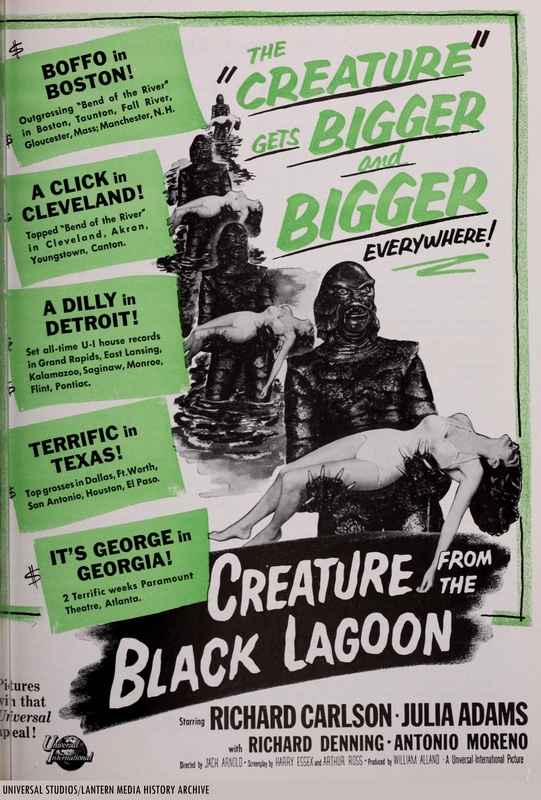 Fellow Svengoolie SvenPals everywhere will be interested in his big coast-to-coast broadcast premiere of a classic Columbia Pictures werewolf creature feature. The legendary Berwyn/Chicago-based creature feature film host will present his big coast-to-coast broadcast premiere of “The Werewolf” (1956), this Sat., Jan. 26 at 8 p.m. Eastern/7 p.m. Central on Me-TV. 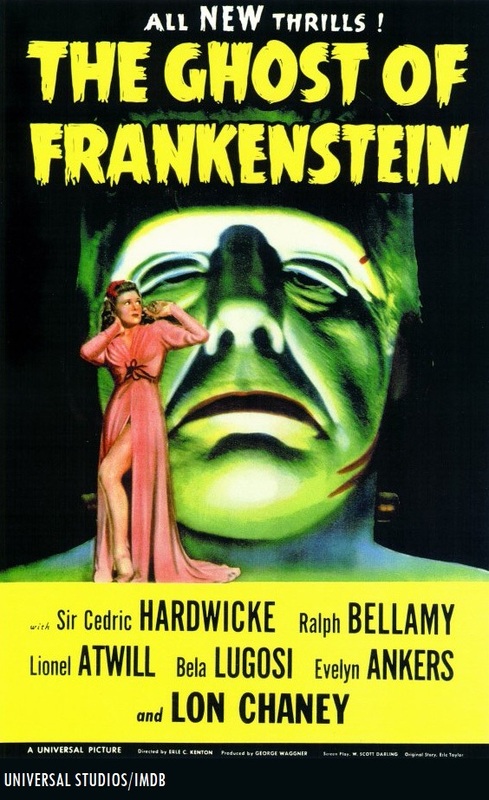 The 1956 Columbia werewolf feature was directed by veteran actor-turned-director Fred F. Sears. 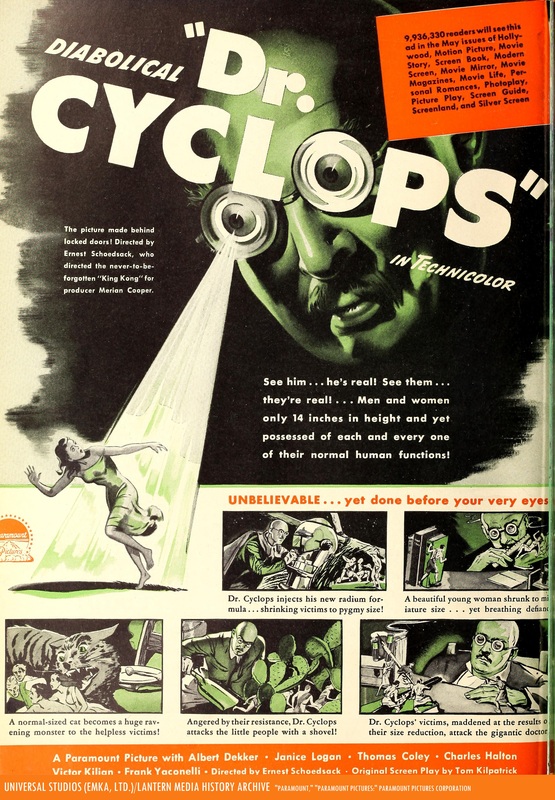 Sears appeared in bit roles in various Columbia features, including the studio’s “Blondie” comedies (1946–47, with Penny Singleton and Arthur Lake; adapted from Chic Young’s comic strip). 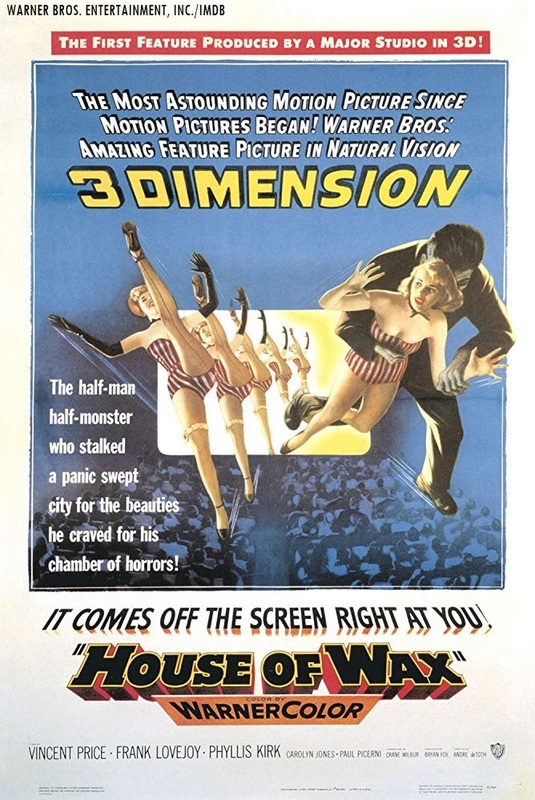 Sears directed numerous successful Columbia features in his film career, including “Rock Around the Clock” (1956, with Bill Haley and the Comets; The Platters and disc jockey Alan Freed), “Earth vs. the Flying Saucers” (1956, with Hugh Marlowe and Joan Taylor; featuring Dynamation sequences by Ray Harryhausen); “Don’t Knock the Rock” (1956, with Little Richard, Bill Haley’s Comets and Alan Freed) and “The Giant Claw” (1957, with Jeff Morrow and Mara Corday). 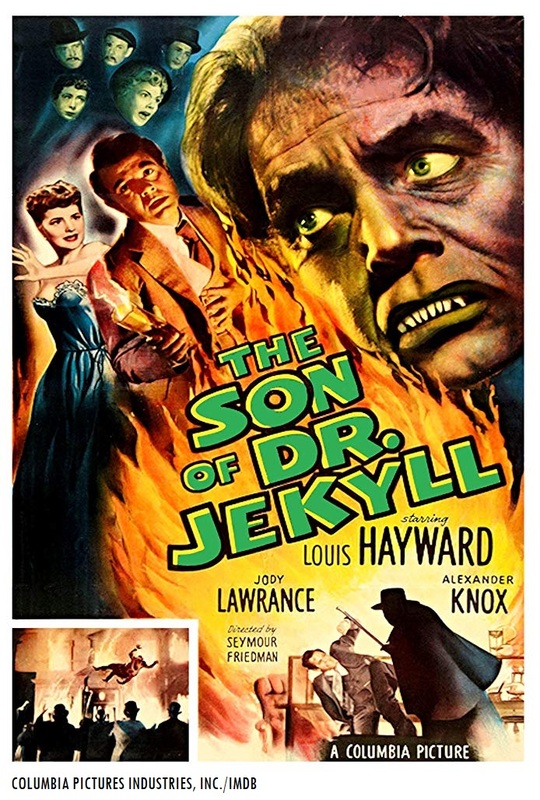 “The Werewolf” (1956) was produced by veteran Columbia feature film producer and Sam Katzman. Katzman worked on many of Sears’ film productions for the studio. 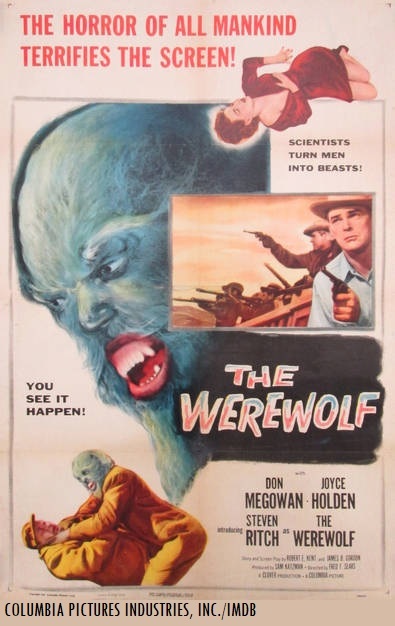 Who was in “The Werewolf” (1956)? 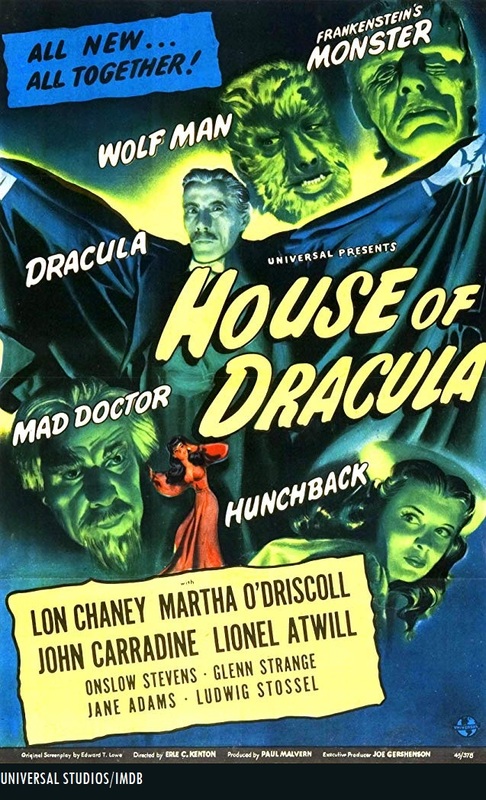 The players who appeared in “The Werewolf” (1956) were Steven Ritch (as the Werewolf), Don Megowan (as Sheriff Jack Haines), Joyce Holden (as Amy Standish), Eleanore Tanin (as Mrs. Helen Marsh), Kim Charney (as Chris Marsh), Harry Lauter (as Deputy Ben Clovey), Larry J. Blake (as Hank Durgis), Ken Christy (as Dr. Jonas Gilcrist), James Gavin (as Mack Fanning), S. John Launer (as Dr. Emery Forrest), George Lynn (as Dr. Morgan Chambers), George Cisar (as Hoxie) and a cameo vocal appearance by Fred F. Sears (as the narrator, according to IMDB).